Home > News & Events > Latest News > Events > Macular Week – Do you know the imprortance of looking after your eyes? Macular Week – Do you know the imprortance of looking after your eyes? 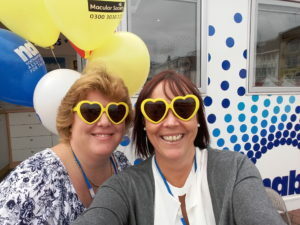 This year during National Macular Week (27th June – 3rd July) we will be working hard to encourage more people to look after their eyes to help raise awareness of the biggest cause of sight loss in the UK. Macular disease causes a loss of central vision. The macula is the central and most sensitive part of the retina. People with advanced macular disease cannot read, drive or recognise faces. Half of all people in the UK registered as sight impaired or severely sight impaired have macular disease. 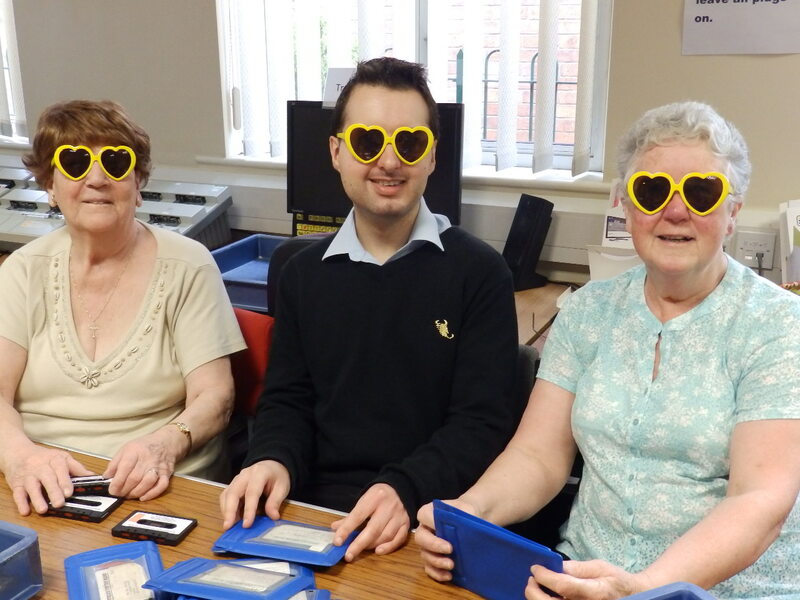 NAB’s Community Team will be holding events in Corby and Northampton to mark the second annual Macular Week, which aims to increase awareness of age-related macular degeneration (AMD) – a condition which affects more than 600,000 people in the UK. Events take place in Corby near The Cube on 30th June (10am-1pm) and in Northampton on Market Square on Friday 1st July (10am-2pm) where NAB’s Mobile Sight Centre will be stationed and staff will be giving out information and talking to people about their eyesight. As well as raising awareness the week aims to highlight the importance of looking after your eyes as well as raising funds for research, which could eventually help to find a cure for macular disease. If you would like to find out more about services provided by Northamptonshire Association for the Blind please call our Helpline: 01604 719193. And, don’t forget to book a sight test if you haven’t had one in the last two years.